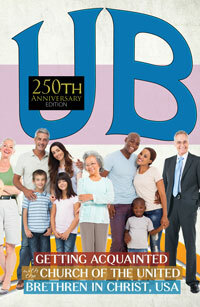 The UB Booklet is great for new member classes, and for giving to anyone who wants to know more about the UB church. Keep a supply on your information table. This booklet is very, very popular, and has gone through many editions over the years. 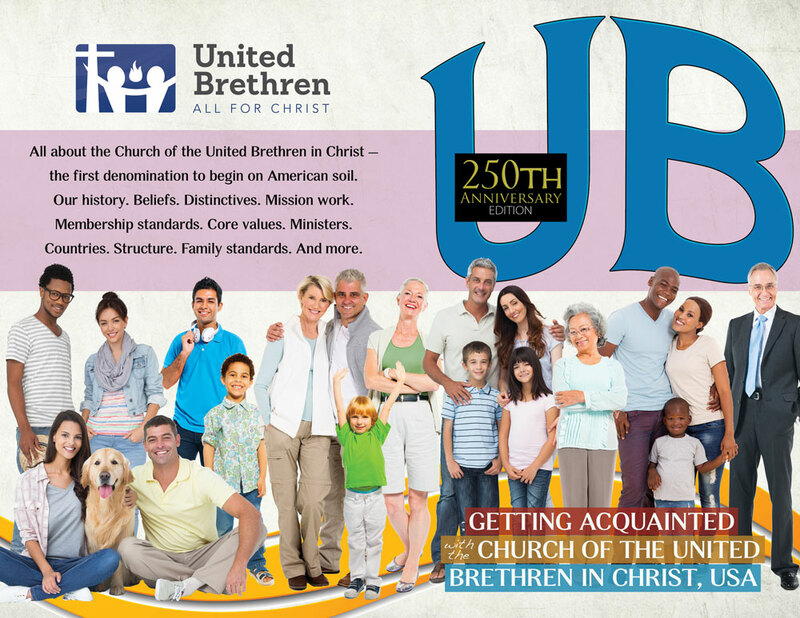 The 2017 “250th Anniversary Edition” was published in commemoration of the 250th anniversary of the United Brethren denomination. It includes numerous changes made since the previous 2011 edition, including changes to the Discipline made at the 2017 US National Conference. The UB Booklet tells all about UB history, beliefs, distinctives, core values, worldwide ministries, membership standards, local church requirements, ministerial licensing, and more.